So, here’s a question to ask when you pick the kids up from school, or at dinner one night this week, or at bedtime, though bedtime will mean a delay in lights out. Bonus for the kids, maybe not for you. You find the best time and ask God to help you make this happen. I promise it will be a conversation you won’t soon forget. And I hope it will be the beginning of many more soul level meaningful exchanges we long for as moms and dads. Oh, and don’t assume four-year-olds are too young. They aren’t. 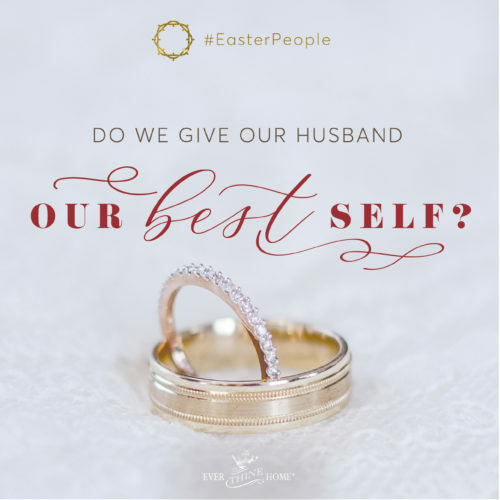 Say to your kids, “I’ve been thinking about heaven lately (and you have because you are reading this blog) and I’m wondering if you ever think about heaven too?” And easy safe starting question. Don’t rush to fill the quiet if they don’t say much right away. If you get no response ask, “Do any of your friends ever talk about heaven” or “have you ever talked about it in church?” This alone is worth your breath because there are not many sermons or lessons about this worthy-of-the-word-awesome place anymore and you’ll find out what your kids are learning. Follow-up questions to try: “I’d love to know what you think about heaven. What do you picture it will be like, feel like, look like? Do you want to go there someday? Why? Do you know anyone who lives there now? Hope I haven’t made you feel too uncomfortable. We humans have a deep-seated tendency to avoid topics that make us feel uncomfortable as if distance equates safety. Staying far away from the edge of a cliff is safe but being far removed from conversations about heaven is like the ostrich who buries his head in the sand. So…. Here are 5 reasons why this is a good topic to introduce to your children, even little ones. 1. Heaven is a real place and it’s good to talk about what it will be like one day. Like going on vacation to a place we’ve never been what do we do? We research! We go online and look at images, read about the national park or city or country to which we are planning to travel. Contrary to what you might think there is a lot more information in the Bible about this country than most of us know. And many of them don’t have clear chapter and verse numbers. God likes to leave hints in sometimes less than obvious places. “Seek and you will find,” He told us. A friend of ours, Randy Alcorn, has written a text book type book in length and depth on this topic, simply titled Heaven, but it’s not boring like many university tomes. Unless you have no interest in an eternal life full of love and joy and unending delights, I suggest you invest in this book and slowly, like a really good meal, begin savoring this topic for yourself, and to help you help your kids. If you know you will never read a long book, then consider buying Randy’s much shorter book, The Promise of Heaven, and his book for children, Heaven for Kids. He has six titles on heaven to choose from. 2. Talking about heaven will help you talk about God. A.W. Tozer said, “The most important thing you think it what you think about God.” Parents have so many topics to address with their kids; don’t hit, don’t whine, use your inside voice, say thank you, buckle your seat belt, respect your teacher and a thousand other lessons. Sadly we often leave God to a Sunday School teacher or the Christian school. But I can’t say this strongly enough, teaching your children to know God is not something you delegate! Own it. Risk it. Share the journey with your kids. And talk about heaven, both what you know and your doubts. Kids will be comforted that mommy doesn’t know every answer. 3. Anticipation is a key ingredient in growing our faith. Just as we get excited about the discovery of new delights when we travel; new foods, sights, and people, so going to heaven will be an adventure of discovery like none other. Let’s anticipate traveling to this beyond-imagining-perfect country called Heaven with the people who mean the most to us in all the world, our family. After all, you do want to be all together for eternity, right? 4. Talking about heaven doesn’t mean death is right around the corner. Unless you live in a bubble you can’t avoid it, so talk about it when you aren’t facing it. As parents we work hard to help our kids prepare for changes we know are coming; new school year, new friends, an unexpected move, what will happen at the doctor’s office, how the braces will feel. Part of our job is to coach them on the future, to ease them into the realities of this often times hard life. And sadly, death is a certainty. Pets, plants, and people die. Your child will personally know or know of someone who is dying before they reach sixth grade. Count on it. It could be a lot sooner. Be on the offensive. Initiate this conversation. 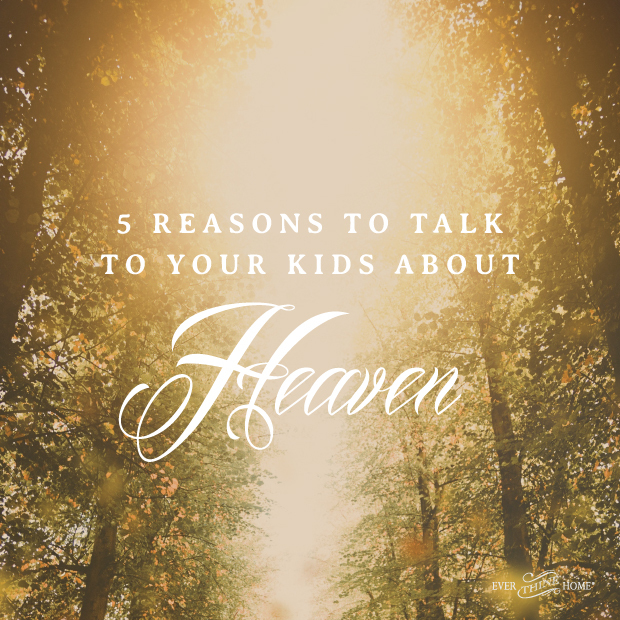 Your kids will feel safer knowing they can talk to you about heaven. 5. It’s really a fun topic of conversation. In August Dennis and I went for a walk one evening after dinner. Somehow the topic of heaven came up and we began discussing what we thought it might be like. Dennis said he thinks God will explain to us everything that didn’t make sense to us on earth. I like that and hope it’s true. I look forward to understanding His reasons. I replied with my own imagining. I said because God isn’t bound by time I’m imagining being able to watch Him divide the Red Sea or stop the sun like He did for Joshua (Joshua 10:13). Maybe the New Jerusalem will be full of giant theatres with the real work of God happening for us to watch! Dennis looked at me with a puzzled look and said, “Really? Never thought of that. Of course God can do anything,” he said, “but I wonder if looking backward at what He’s done won’t be interesting because we will be so dazzled by seeing God as He is we won’t care about what happened in the past?” “Maybe,” I replied, “but God tells us in the Psalms He has made His wonderous works to be remembered,” (Ps. 111:4). Another repeated truth in Scripture is we were made for worship. When we see God’s clear work in hearts or circumstances our response is awe at what God can do which turns immediately into worship. In the story many of us know so well Jesus calmed the storm on the Sea of Galilee and what did the disciples do? “…those in the boat worshipped him…” (Mt 14:33). Dennis responded to my explanation with a “hummm, I’ve never thought about that.” You too may be surprised to imagine other ideas about heaven that will grow your longing to be there. Here are a few tidbits of truth to get you going as you talk with your family. The New Jerusalem will be a city 1400 miles square (scholars estimate, Rev. 21:15 & 16). 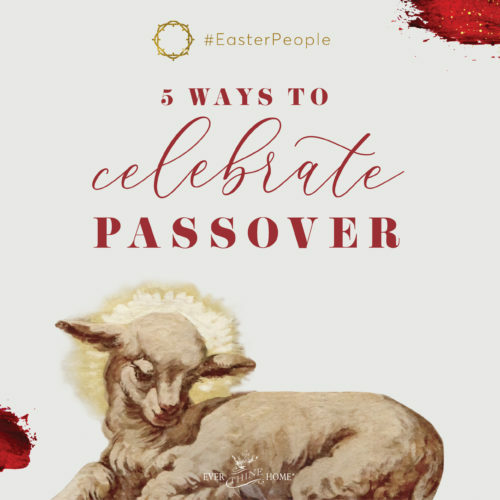 There will likely be other cities too because Jesus taught that some of his followers would rule over five cities and some ten in His Kingdom, (Luke 19: 17,19). 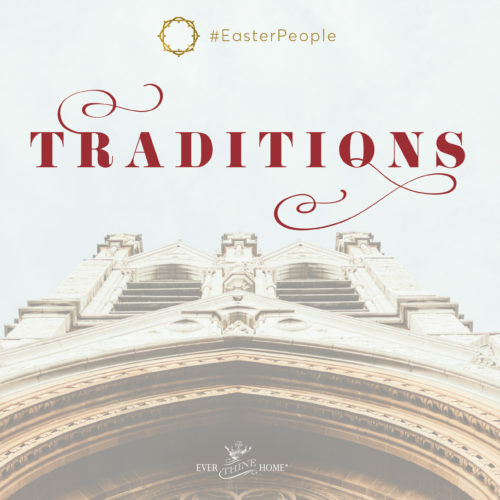 We will recognize one another because Jesus was easily recognized after His resurrection, (Luke 24:39). Heaven will be beautiful beyond anything we can imagine, (Isaiah 65:17). There will be no more death or sorrow or crying or pain, (Rev 21:4). Hallelujah! Can’t wait for no more pain or death! Have fun reading and talking about and imagining this wonderful place God has prepared for those who love Him and are called by His name! As a grandparent, I’m always thinking of ways to be intentional with my discussions with my grandsons. Thanks for reminding me of this great subject to share with them! Thank you for this post. I recently lost my beloved 24 year old son a few months ago. Thinking of and researching heaven now more than I ever did. I can honestly say, homesick for heaven. Wish I had been more on the offensive with myself and my kids but we mistakenly think if we don’t talk about it it won’t happen. Our son’s death ambushed us. I am thankful that he was a believer so I have no doubt he is home with the father. Wish I had prepared us a little better.